Sten, one of the authors on vintageport.se have been celebrating September 10th with port wine every year since 1976, the year he fell in love with the wonderful enjoyment port wine brings. His celebration on this day is due to his birthday, this year celebrated for 75 years. We all hope you will have a nice glass of Vintage Port that day. 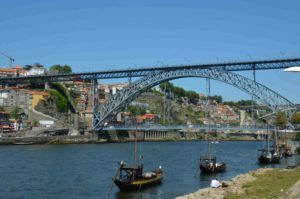 Celebration of the Port Wine Day is also celebrated on September 10th on the day when its designation of origin was created, in 1756. 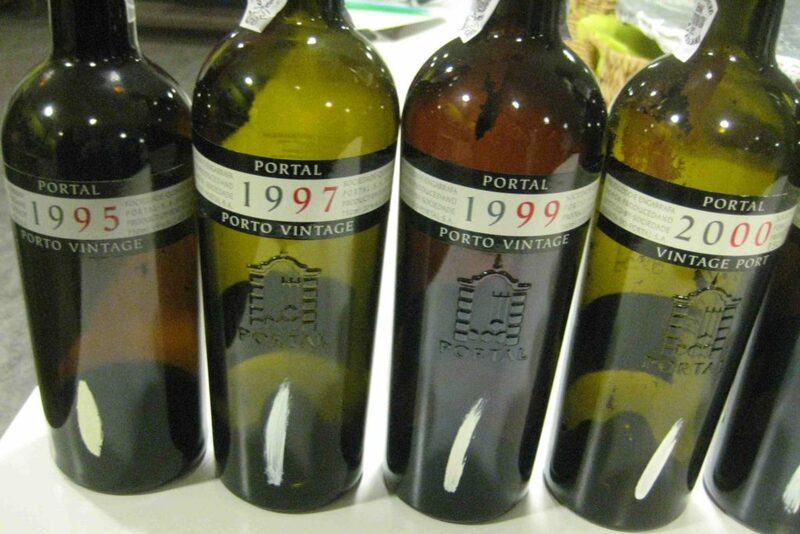 This entry was posted in News and tagged #‎PortWineDay‬, #pwd2018, Port Wine Day on September 6, 2018 by Stefan. This entry was posted in Wine tasting and tagged Philipson Wine on August 27, 2018 by Stefan. On September 4 Theis Vine arrange the annual tasting at the Stock Exchange in Copenhagen, Denmark. The main focus for the tasting is the great chateaux of Bordeaux, with both samples from the last vintage, 2017, as well as beads of older vintages directly from the producers’ own cellars. Furthermore, a selection of some other wines from the rest of the world are also available. We will surely be visiting this tasting and you can expect our review of the event in September. 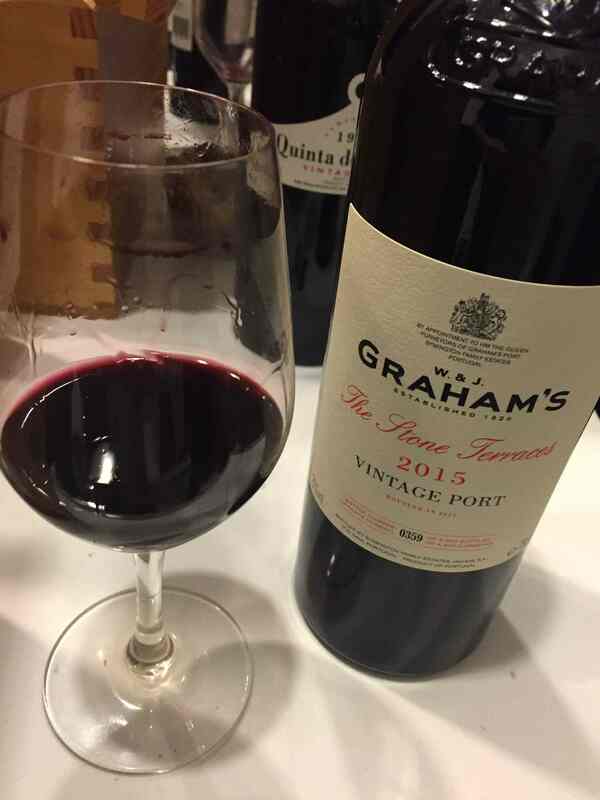 This entry was posted in Wine tasting and tagged 2017, Bordeaux, Theis Vine on August 8, 2018 by Stefan. Trip to London and the B.F.T. Beginning of May we went to London to shop port wine and participate in some tastings. The shopping was somewhat disappointing; we can find far more Vintage Ports for sale in Copenhagen than we could in London! If the shopping wasn’t very successful the tastings were definitely so! 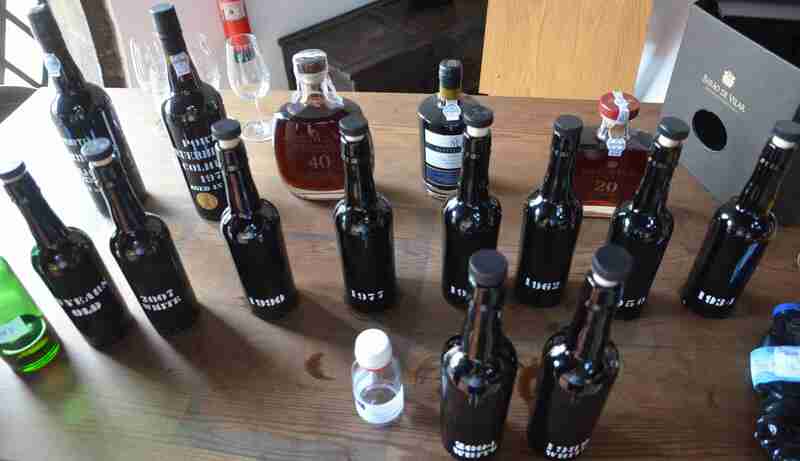 We have already written about the tasting arranged by The Port Forum held on May 8. 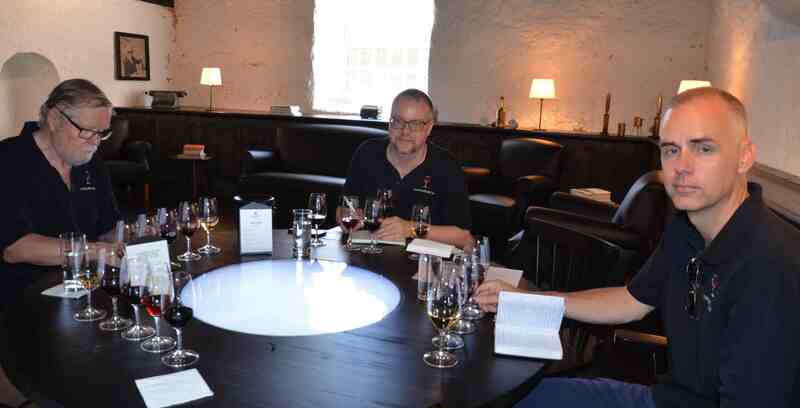 On May 9 we participated in the Big Fortified Tasting, the B.F.T. in Church House, central London. The B.F.T. is the single largest wine fair in the world which is solely dedicated to fortified wines. 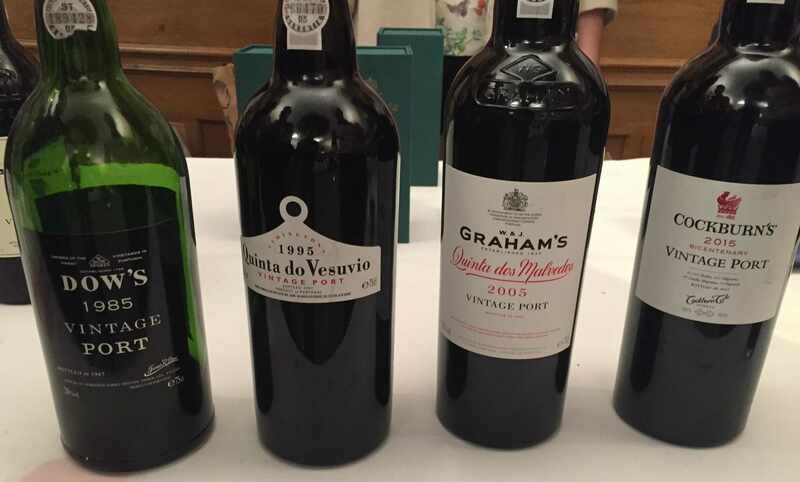 All kinds of fortified wines were served but we focused on Vintage Port and mature Madeira. Some producers offed the first tasting of Vintage 2016, and from the samples we had, we believe that 2016 is an even better vintage than the superb 2015. In addition to the last vintages, there were also some older vintages served, such as Dow’s 1985, Warre’s 1980, Fonseca’s 1985 and Taylor’s 1985. Some very well arranged master classes were also arranged as part of the B.F.T. We participated in the Master classes ‘The Golden Age of Taylor’s Tawny’, ‘Barbeito Madeira – New Challenges and Projects’ and ‘Sandeman Port presented by George Sandeman and Luís Sottomayor’, more about these will soon come on our site. 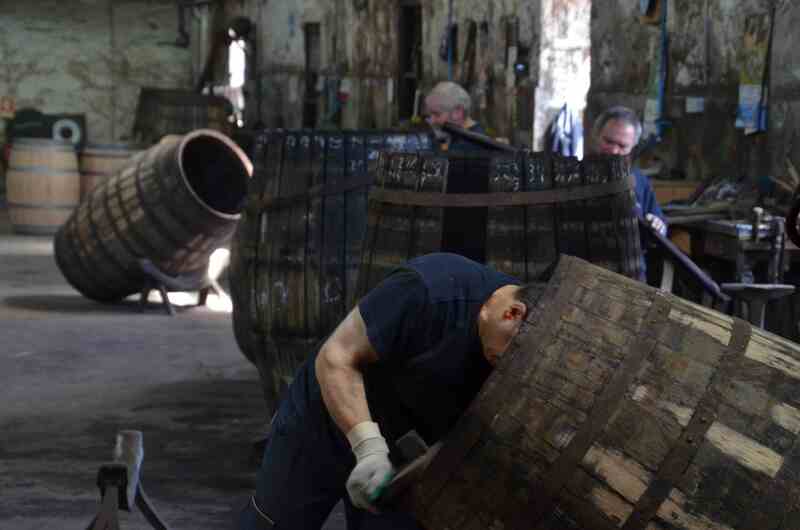 Finally we think it is worth mentioning the new era of White Port. The old saying ‘The first duty of Port is to be red’ (Ernest Cockburn), does not necessarily hold anymore. 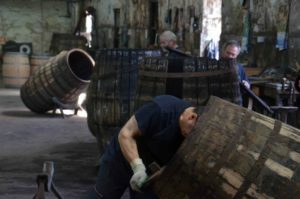 While most White Port is sold and consumed young, there are some excellent examples on the market showing the aging potential of White Port. 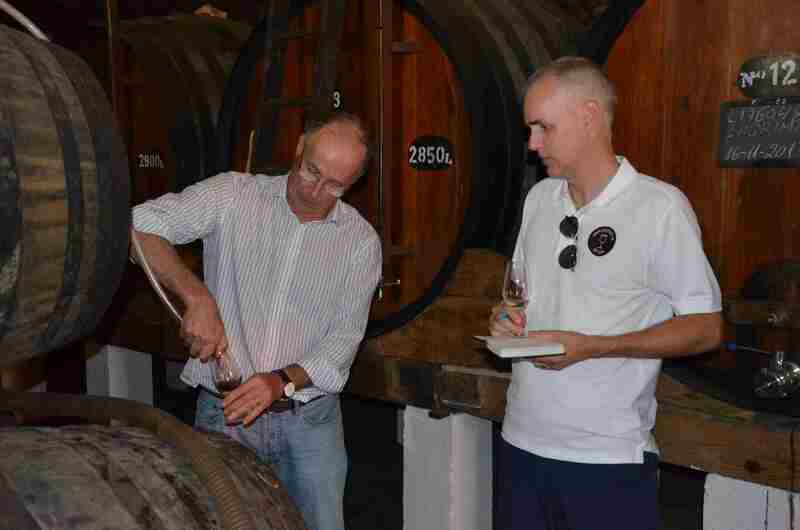 Miguel Braga from Quinta do Murão severed a very good S. Leonardos 50 years old white port and a 90 years old white port. These are not only impressive in age, but also very impressive in taste. Both well worth to try for all of you who haven’t discovered the world of White Ports. Overall, we think the fair was well organized and we hope to be able to come next year too. This entry was posted in Tasted Vintage Port, Travel and tagged London, Quinta do Murão, Sandeman, The B.F.T. on June 7, 2018 by Stefan. 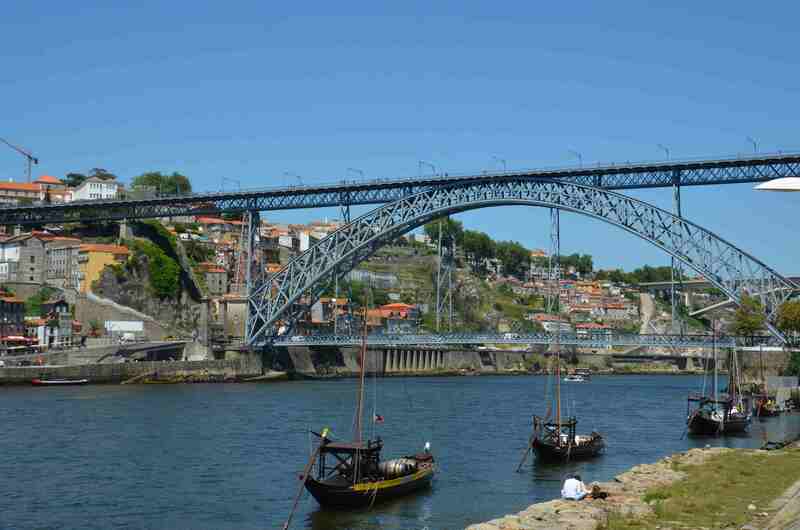 The Port Forum is an internet forum as well as a devoted group of port wine lovers. We attended a “high-flying” tasting organized at the Royal Air Force Club in central London. The premises were very elegant and we were awed and could hear the sound of the Spitfire planes in our mind when we admired the hundreds of paintings of air crafts hanging on the walls. With participants from Sweden, Germany, Portugal and Italy in addition to the U.K., we were a fairly international group. The theme was set to “Something nice from the 60s” and everybody brought a bottle of their own choosing to fit the theme. The final selection became quite interesting. Two bottles were vintage port mixed by the importer- Harvey’s 1962 (Cockburn+Martinez) and Averys 1963 (Sandeman+Fonseca+Taylor). Three bottles pre 1963, 8 bottles of 1963 and three bottles of 1966. The tasting was a lovely experience. Most bottles were very good but a few were not at peak performance. This is the risk you have to take when you drink wine that is more than 50 years old. As a vintage, the legendary 1963 has peaked and some of the wines are beginning to deteriorate, but most are still very good and will stay on high level for many years to come. It is also noteworthy that 1966 is keeping very well in general, and some were perceived as quite young – at an age of 52 years. This was a great and quite wonderful tasting for us from Sweden and we hope we can go to London again at these occasions. This entry was posted in Tasted Vintage Port and tagged 1962, 1963, 1966, Averys, Dalva, Dow, Feist, Fonseca, Harvey, Quinta do Noval, Sandeman, Taylor, ThePortForum on May 20, 2018 by Stefan. The Wine Society 18%, celebrating 25 year anniversary this year, had a tasting of the house Portal on March 15, 2018. 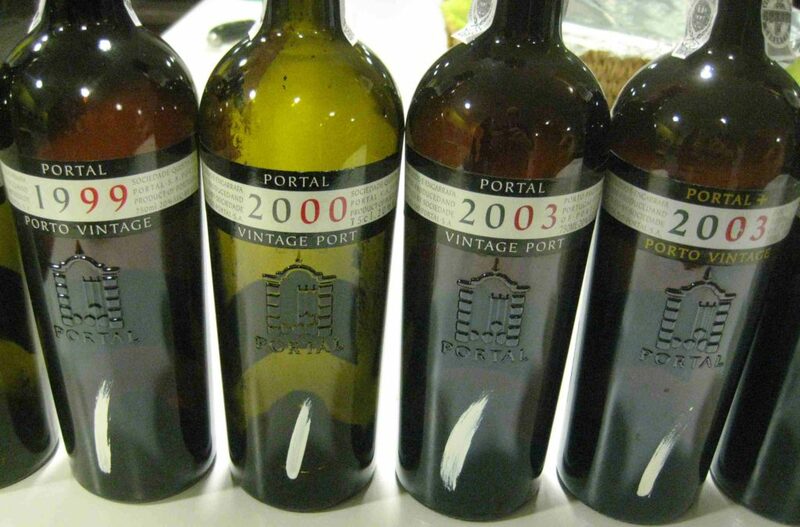 Out of the 15 Vintage Ports released from Portal, we had 14 in this tasting. This includes some Single Quinta Vintages from Quinta do Portal and Quinta dos Muros. Please read more about the tasting here. You will also find tasting notes and scores for all tasted wines. This entry was posted in Tasted Vintage Port and tagged Portal, Quinta do Portal, Quinta dos Muros on May 7, 2018 by Stefan. 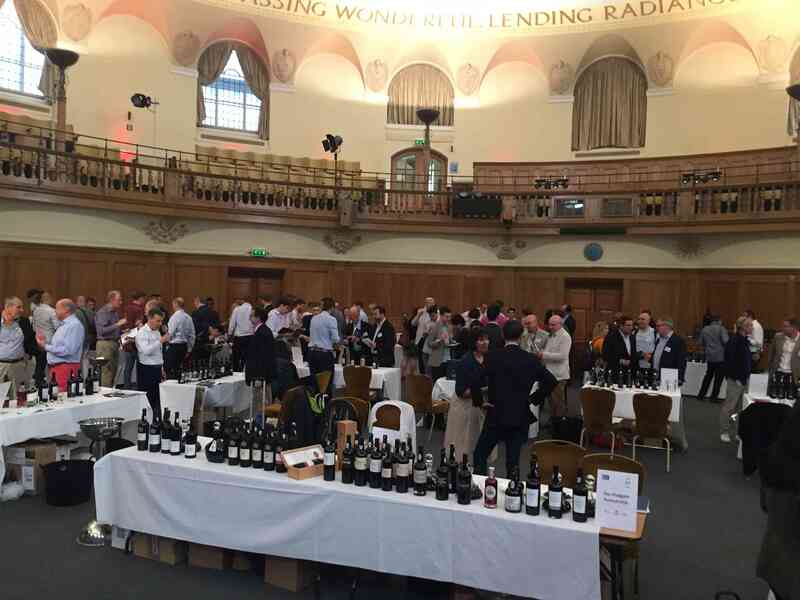 Once again this annual fair was a huge success with two sold out tasting rounds, a lot of representatives from the Producers and some really nice Port Wines to taste. As usual the fair is focusing on quality port like Tawnies with age, Colheitas and of course Vintage Port. 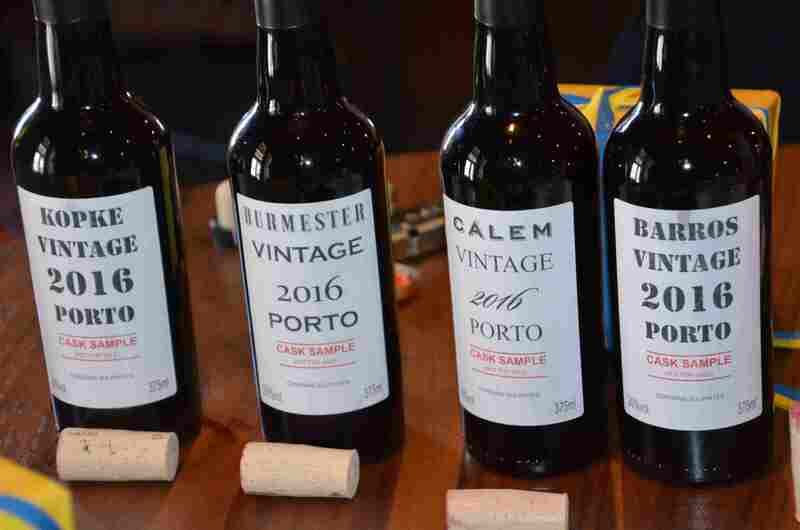 We are impressed by the many older Vintage Ports available on the Danish market and there was also a possibility to taste many fantastic examples of mature Vintage Ports. For example we very much enjoyed Sandeman 1967 and 1975, the later on Magnum! We also got to taste Dow’s Vintage Port 1975 on Magnum. 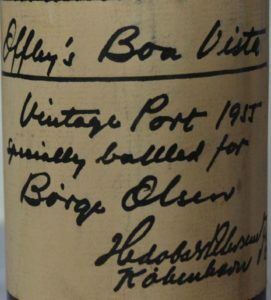 Both 1975’s are of course mature, but you should remember that it ages a bit slower on Magnum, and often the best selection of the Vintage is bottled on the larger bottles. So both of these are really nice at the moment and will be so for some years to come. It was also possible to taste mini-verticals of several producers. Taylor: 1997, 2003, 2007, 2008 (Vargellas) and 2015 (Vargellas). 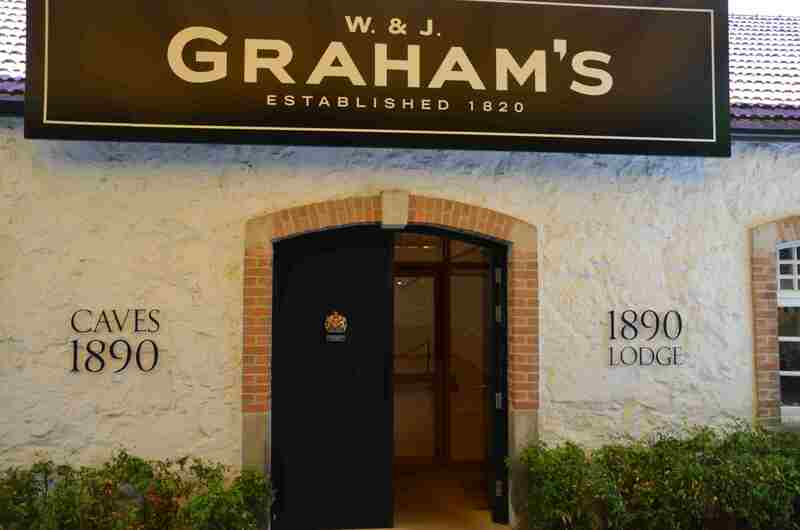 It was also the first time for us that we could taste Graham’s The Stone Terraces 2015 Vintage Port. A fantastic young Vintage Port that will be very interesting to follow during the coming decades. 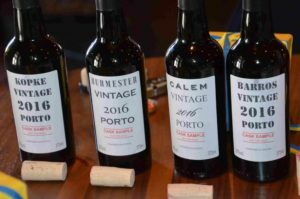 Finally we also tasted some lovely old ports matured in wood, like Palmer 40 years Tawny, DR 50 years White and DR 70 years Tawny. Fantastic wines if you prefer port wines matured in wood. 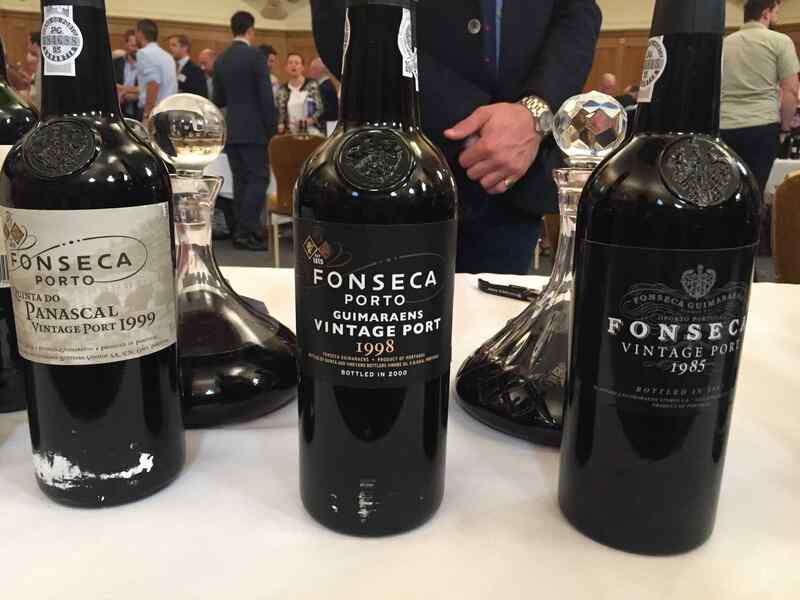 This entry was posted in Tasted Vintage Port, Wine tasting and tagged 2015, Port Wine Fair, Portal, Portvinsmessen, Quinta da Romaneira, Quinta das Lamelas, Roskilde, Sandeman, Taylor, The Stone Terraces, Warres on March 12, 2018 by Stefan. The Wine Society 18% was founded in 1993. We started to hold what we call Great Tastings in 2005. In the Society we are 15 members and have 5 meetings every year, and then some extra now and then. As we are only 15 members, we can have quite rare bottles i.e. 1 bottle of each wine is enough. The meetings are held in Malmö, Sweden. 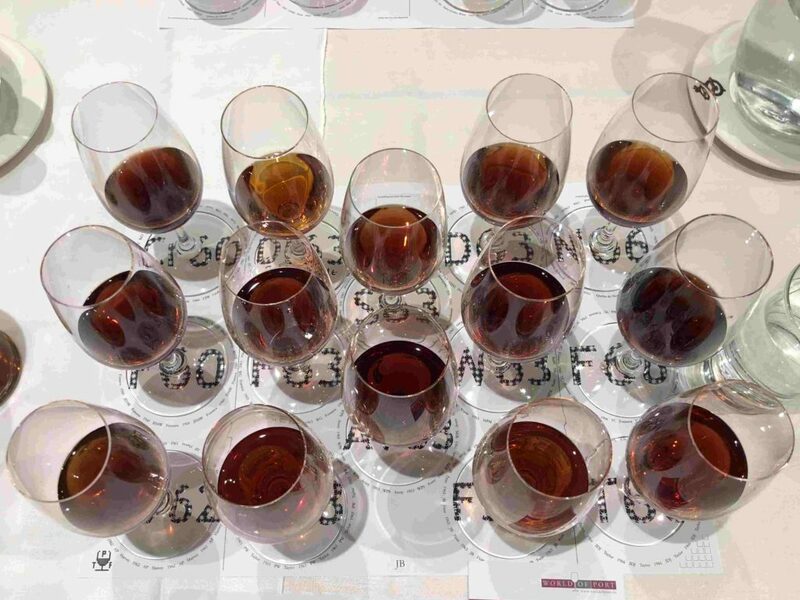 We have had the following Great Tastings so far, 1947 (Semi-Great), 1958 (Semi-Great), 1960, 1963 (twice), 1966, 1970, 1975, 1977, 1978, 1979, 1980, 1982 and 1984 (Semi-Great), and 1988 (Semi-Great) and three times House Tastings which were Cockburn, Ferreira and Fonseca- Guimaraens. We call it a Great Tasting if we have more than 20 different bottles, otherwise a Semi-Great. As you can understand it is almost impossible to find 20 different from some of the Vintages we have tasted. For the 1955 Vintage we unfortunately only had 17 bottles, so let’s call it a Semi-Great Tasting. The 1955 growing season was excellent in nearly every way, spring and late summer was a bit warmer than normal. During harvest the weather was also warm and dry. The vintage was wonderfully balanced with rich fruit flavors and mellow tannins initially. The wine market in UK was in a quite depressed state during this time and it was hard to sell the wines. We were 17 participants in this tasting held on November 16 in 2017. We often have some guests and if you are visiting Malmö, please let us know and you can maybe participate. The tasting was semi-blind i.e. we know which houses that participate but not what we had in each glass. The vintage 1955 is today 62 years old but the wines were very good and elegant on the whole with a lot of old sweetness and balancing old acidity. They were very attractive in the finish and very easy to enjoy and to drink! They will not be better so it is definitely time to enjoy this vintage. This vintage is a classic Vintage, and we know of 26 houses who had declared this vintage and we know of 48 brands from this year. 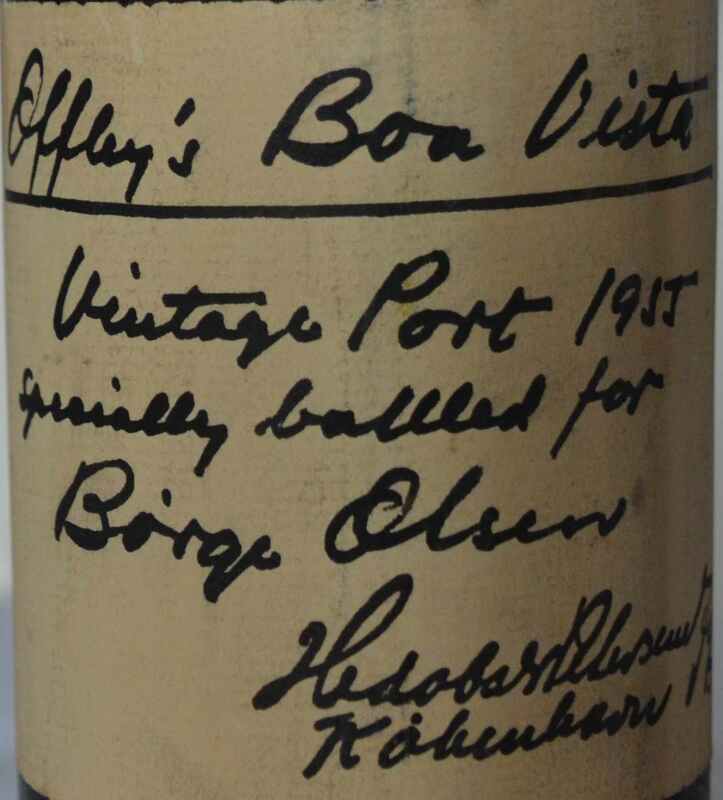 According to Broadbent 26 shippers declared this vintage which indicates the most widely declared vintage since 1927. Broadbent gave this vintage ***** out of 5*, Suckling 94 points out of 100. We rated it as Outstanding Vintage and gave it 9 out of 10 points and had before this tasting enjoyed 21 houses and the tasting included 4 new houses so from now 25 houses have been tasted. 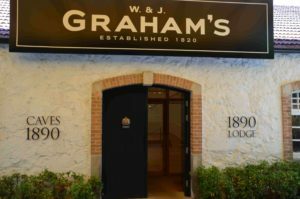 Some of the best wines were very expected to be in the top, like Graham’s, Dow’s, Quinta do Noval and Ramos Pinto, but there were also some fantastic wines from less expected houses like Hooper and Quinta do Sibio (Real Vinicola). Some of the normally good houses didn’t make it to the top, this is of course very dependent on the actual bottle, and when 62 years old the handling of the bottle during all years will affect the outcome. In this tasting we had one bottle that was not ok, unfortunately this was Fonseca, which cracked in the glass. Please read all tasting notes here. This entry was posted in Tasted Vintage Port, Wine tasting and tagged 18%, 1955, Semi-Great Tasting on December 17, 2017 by Stefan.